My heart flutters as I approach the magical portal at the end of the driveway. Opening that small hinged door has the power to transport me to pure, unadulterated, retail nirvana. Hooray! A package for me! You see, I am a surprise box junkie. My mail carrier and I are on a first name basis. He knows my dogs’ names. Yes, it’s that bad. If the post office ever does go out of business, as they keep threatening (for Pete’s sake give them whatever they want…I need Saturday delivery) I will be completely inconsolable. For the past year and a half I have been on a retail odyssey that has seen me sign up for virtually any and all curated, surprise boxes available in the marketplace. If there is a club out there that sticks surprise stuff into a box, chosen just for you and delivers it to your door, I’ve tried it. I will never be able to afford a personal shopper, but curated box programs are the next best thing. Here’s how they work: In most cases, you fill out a profile, telling the company a few things about yourself, your pet, your child, whomever the box is intended for. If it’s makeup, they may ask you for your skin type, your hair color, your style (i.e. preppy, romantic, classic, edgy, etc.) Some programs will even scour your Pinterest board or Instagram account to get a better idea of who you are. Then a stylist or curator selects products that she thinks would best fit your personal style. Bottom Line: At $10 a month, it’s an awesome value. However, I decided I needed to choose between Birchbox and Ipsy, and this program felt heavy on skincare and hair products. Those are both consumables that I don’t change up every month. Birchbox does feature high quality brands (Benefit!) and occasionally some mass-market products are thrown in. I still shop from the Birchbox online store. I would recommend it. Bottom Line: I’ve been an Ipsy subscriber for over a year at $10 a month, which is a bargain. I would give Ipsy as a gift to every teenage girl I know, but there is a wait list and last time I checked they had disabled the gifting option. 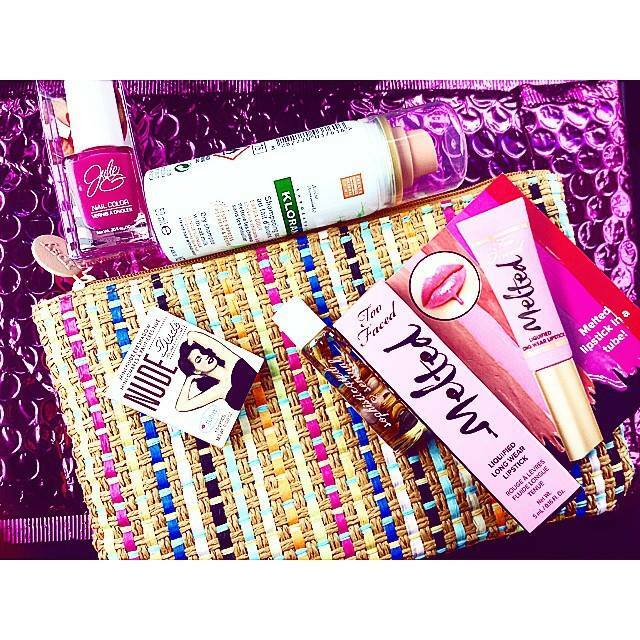 Each month you receive a cute little makeup bag, customized for Ipsy, and the designs are darling. Ipsy does do some skincare, but is more makeup focused than Birchbox. They send some great products from brands like Urban Decay, Dr. Brandt and Pacifica, as well as some unusual brands that I never would have tried, like Kat Von D. Tremendous value and the bag really pushes them over the top. Bottom Line: Jewelry preference is really subjective. The pieces they send are very trendy and are not going to hold up to years of wear. However, you do receive some really cute items and the presentation and packaging are fabulous. It’s a fun little pick-me-up for yourself or as a gift. The JewelMint online store is fabulous, too. You’ll find low prices on the same on-trend jewelry included in their mystery boxes. Sign up for emails and receive notice about special sales! Bottom Line: Do you love Trader Joe’s? Then you will love NatureBox. They give you some choice in what you will receive, but you can also let them choose for you too. You receive 5 snacks a month, but you can order separately, if you find something you love. I’m more of a “cupcakes and donuts snacker,” but my healthier friends really like Nature Box. Cost is $19.95 a month. Bottom Line: You pay $25 to have a Personal Stylist choose 5 different clothing or accessory items based on your profile. Whatever you buy, the $25 is deducted. You’re under no obligation to buy. Return shipping is free and packaging provided. I always found at least two or three items I wanted, but usually could afford one or two. It’s REALLY fun to try. They encourage you to snap a selfie wearing their clothes and post, even if you plan to return. The clothes are cute, boutiquey, on trend, and give you a chance to play Julia Roberts in Pretty Woman. Another great retail therapy experience. Bottom Line: This is Entertainment TV personality Giuliana Rancic’s program. Being as it’s quarterly, it’s more expensive than others. $49.99 per box. 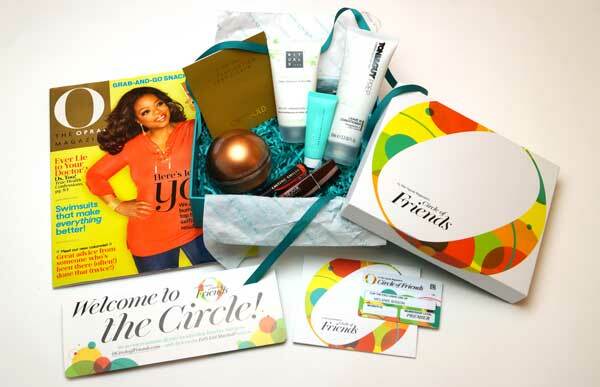 However, you can typically get $10 off your first box through a pop-up when you go to the site, which makes it a great deal. 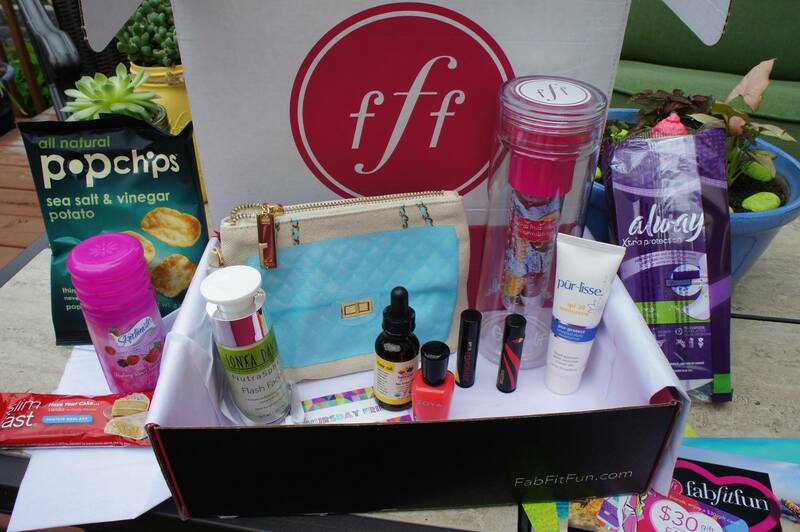 I loved the items in this box, which felt very boutiquey, indulgent, L.A. princessy (I live in Minnesota.) Items are full-size and range from: a fitness DVD, a Sonia Dakar skincare product, an exercise ball, a fabulously funky headband, a cool retro apron, delicious Kai roll-on perfume, and then there were always a couple mass-market freebies thrown in that made no sense, like pantiliners. But the quality of the overall box made up for it. I stuck with it for three boxes. Bottom Line: Darling, colorful, unique and out of the ordinary candies. 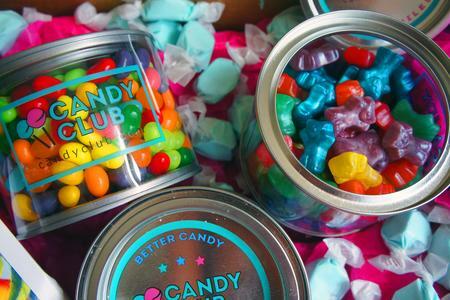 If you want to simply photograph your box for Instagram to show your friends, and your money is burning a hole in your pocket…this is for you. Otherwise, if you’re like me, you can run to the grocery store and for $10 buy yourself some M&Ms, a Kit Kat, some Jolly Ranchers, and a Hershey Bar, and call it good. 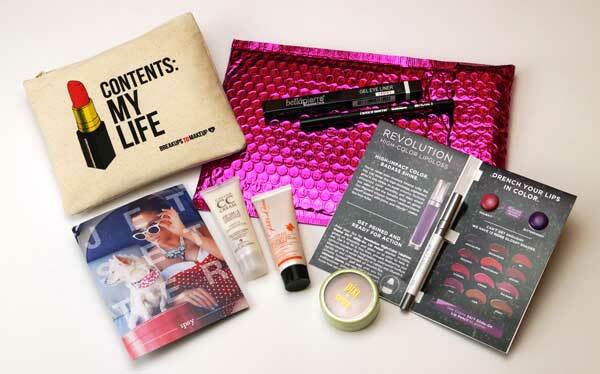 The monthly box is $27.99. Category: It’s from Oprah. I don’t care what it is. Just give it to me! Bottom Line: There are three levels. Don’t tell my husband, I bought the Premier Level for $199. I had to do it. I thought Oprah might send me to Australia, or give me a car. Or at the very least, invite me to her house in Hawaii to spend some time with her and Gayle. So far I got a luxury beauty box. One of the items, a thermal face mask containing 24kt gold is valued at $298. I’ll get back to you on this one. But I’m holding out hope for my surprise gift from The O List! C’mon trip to Australia! Bottom Line: If you’re not a dog lover, I generally don’t talk to you much. So basically all of my friends subscribe to BarkBox and think nothing of spending the $19 a month or more to indulge their furry family members. Treats and toys are made in the U.S. and all the pups I know give BarkBox four paws up. Money well spent. Bottom Line: This is like Stitch Fix for dogs. Wagdrobe is a newer company, and so I hope their customer service continues to be as AWESOME as my recent experience was! Super fast shipping, darling customized packaging and FUN, FUN, FUN for pet parents and pooches alike. 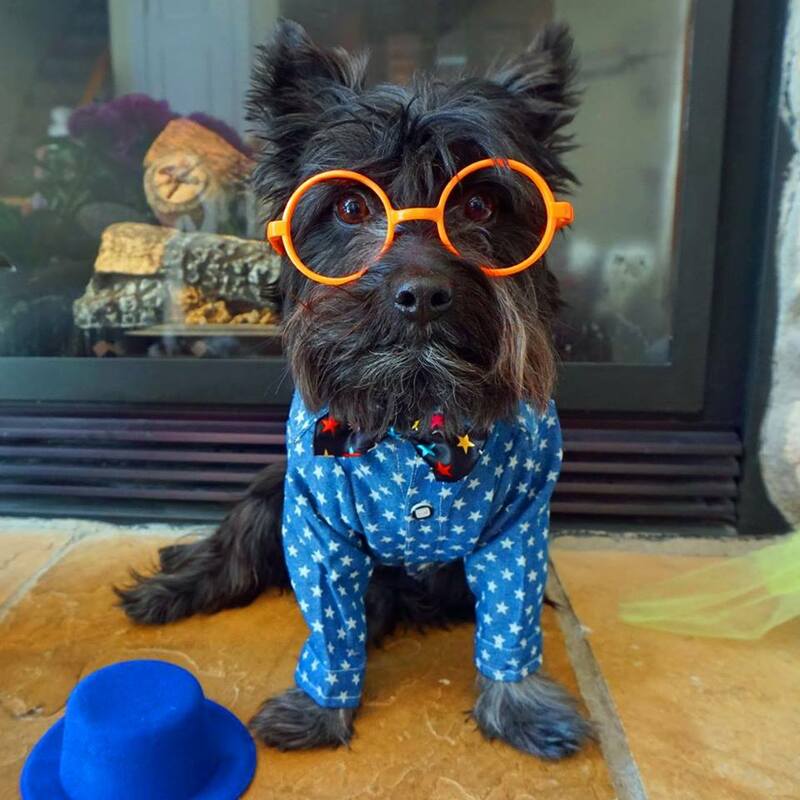 Well, that is if your pup likes to get lots of treats for dressing up and posing for ADORABLE pics. I bought boxes for all three of my dogs. Beanie got the Hipster Box, Eloise got the Spoiled Princess and Bacon got the Trendsetter Box. The value compared to finding these darling outfits and accessories in stores is awesome! Okay, I could go on…but here are a few tips if you want to try some boxes on your own. Don’t do too many at one time. You can only wear so much moisturizer. Set a reminder for yourself to cancel before your next ship date if you want to try a recurring program. Keep track of how many of the items you actually use/wear/eat to determine value. Don’t get caught up in the fun. Share with others. Take pics and share on Instagram, Facebook and Twitter. Check out the items others receive in their boxes before you order, too. You can get a feel for whether or not it’s product you’ll like. Most importantly FILL OUT YOUR PROFILES and GIVE FEEDBACK. That’s the best way to ensure you’re going to love what’s inside the box, as much as you did receiving the bright, shiny package in the mail. Beanie sporting one of his Wagdrobe ensembles from the Hipster Hound collection. – Blogger Melanie B, a Smart Perks employee, enjoys dogs, cupcakes and shopping, and considers herself an expert on all three. 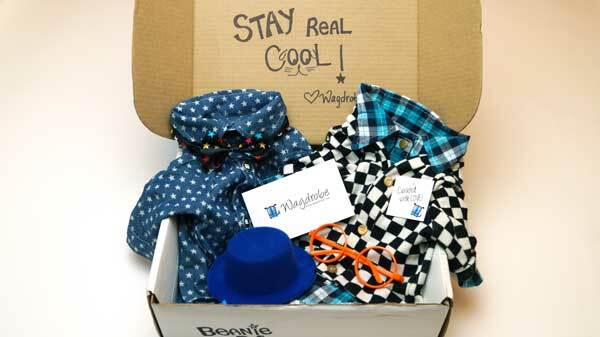 How could anyone NOT want to try Wagdrobe after seeing Beanie in those dapper duds??? Thanks for writing this, now I want to try everything!! It’s the little things, ya know.